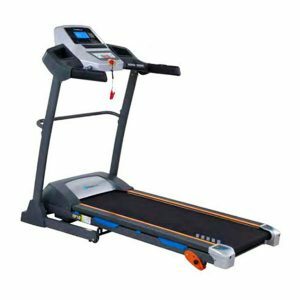 Oxygen Treadmill are designed to help users perform simple exercises like walking, jogging, running and even hill climbing. Exercising on a Electric treadmill is a great way to burn calories, improve cardiovascular healthy increase energy level’s and build bone density. you go only as fast as you Wish . If you want slow, it slows. If you want stop, it stops . Buy this product exclusively from Cyberteleshop.